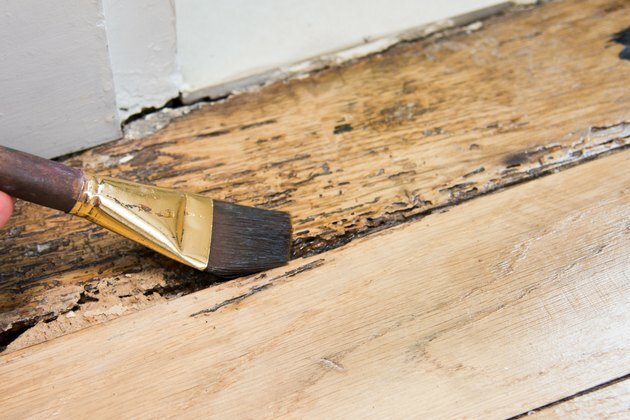 Painting over varnish sounds risky -- but if the varnish is in reasonably good condition with few cracks or peels, there's an excellent chance of getting a first-class finish without stripping it. Three things help. 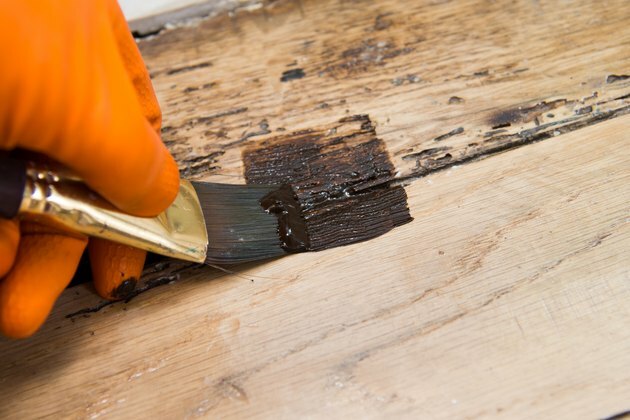 The first is a good deglosser to dull that smooth varnish luster; the second is sandpaper to give the surface some bite; the third is a shellac-based primer. Once you've applied the primer, you're good to paint, but if you want to get a super-smooth surface without a hint of wood grain, there's one more thing you can do. 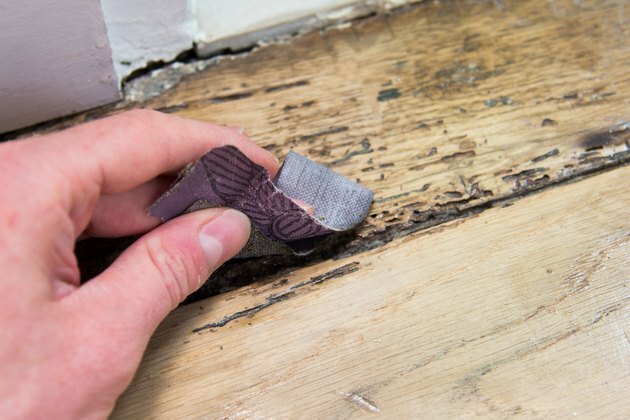 Scrape off any flaking or chipped varnish with a plastic paint scraper. 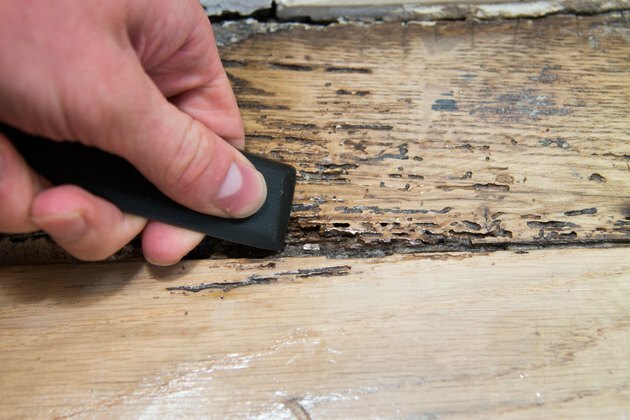 If you want the best results, there should be a minimal number of these defects -- you may want to consider stripping the varnish if it's crazed or severely damaged. 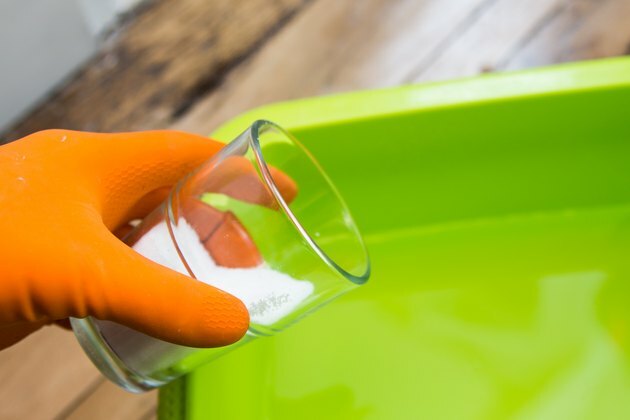 Wash the surface you're about to paint with a solution of 1/2 cup trisodium phosphate per gallon of warm water, using a sponge. TSP is a strong detergent that removes all gummy, greasy deposits while dulling the sheen of the varnish. Wear rubber gloves while you use it. Wipe the surface down with clear water, and dry it with a cloth. 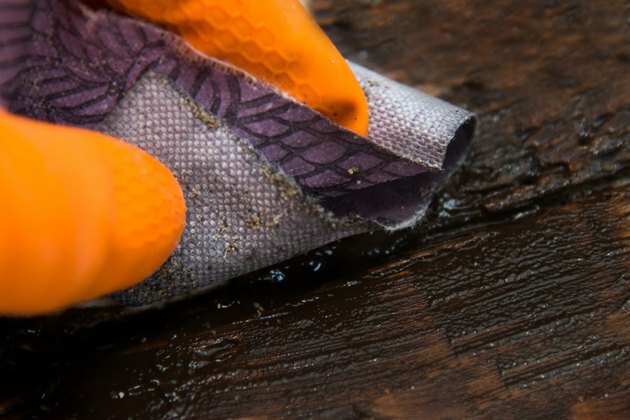 Scuff the surface with 220-grit sandpaper. This medium-fine paper will give the surface "tooth" to enhance adhesion. Sand in a circular motion -- you don't have to go with the grain -- and wipe off the sanding dust with a rag when you're done. Paint the surface with shellac-based wood primer, using a clean paintbrush. If you're using a new brush, dip it in mineral spirits; work the solvent into the bristles and shake off the brush. This softens the bristles so they'll get into corners and crevices more easily. Let the primer dry for two hours. Skim-coat the varnished surface with drywall joint compound, if you want to get the smoothest finish possible. This is the secret ingredient that erases the grain and makes a smooth lacquer-style finish possible. Trowel the mud on with a 4-inch drywall knife, and scrape it flat with the same tool. Let it dry, and then sand it flat with 220-grit sandpaper. Apply another coat of primer. Apply either oil- or water-based enamel -- the primer will accept either. 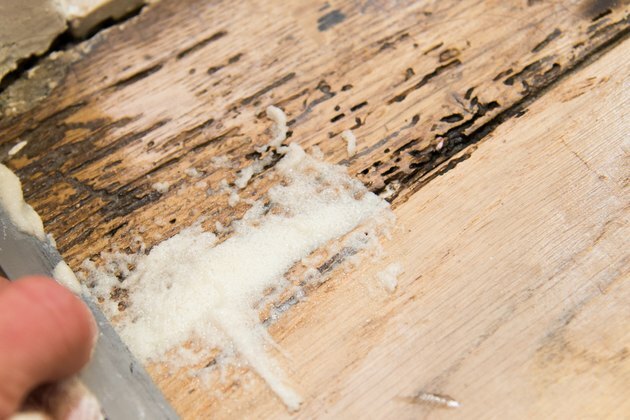 In most cases, you'll probably want to use latex paint. Brush it on with a synthetic-bristle brush; the water in latex paint turns natural-bristle brushes limp and useless. Let the paint dry overnight, and then scuff it with 220-grit sandpaper, taking special care to level drips and visible brush marks. Apply a second coat. When it dries, the job is done. 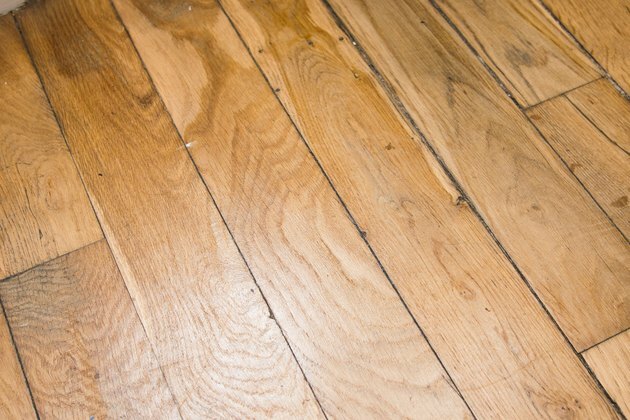 Can You Varnish Over Oiled Wood?